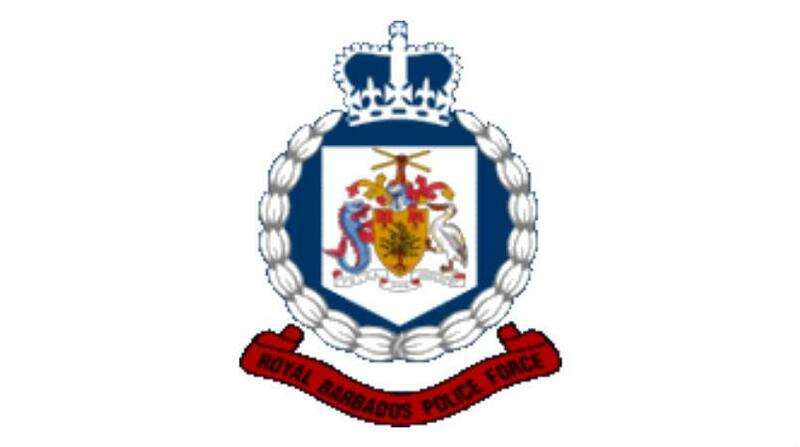 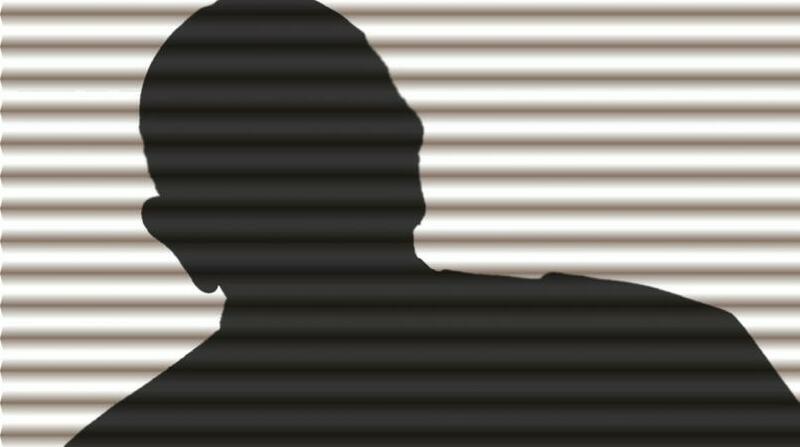 The Royal Barbados Police Force (RBPF) is trying to locate two witnesses in a burglary case. 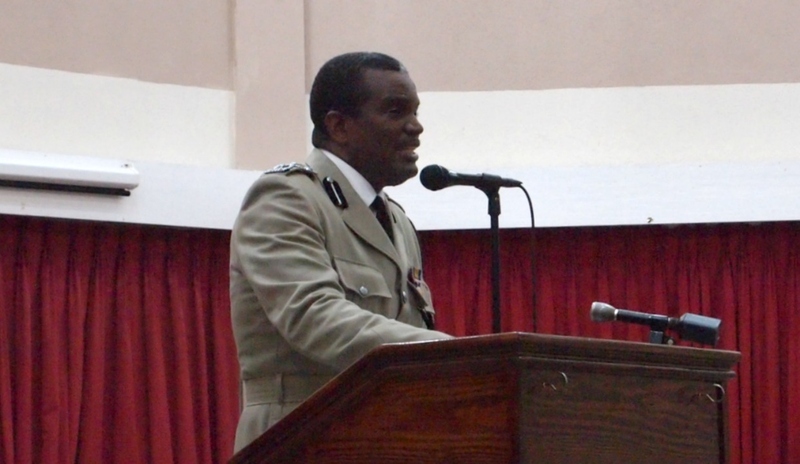 Its Court Prosecutor’s Department is seeking the assistance of the public in locating the persons who are required to attend District “B” Magistrate court on Wednesday, June 27, as witnesses in a case of burglary versus Nicholas Stuart. 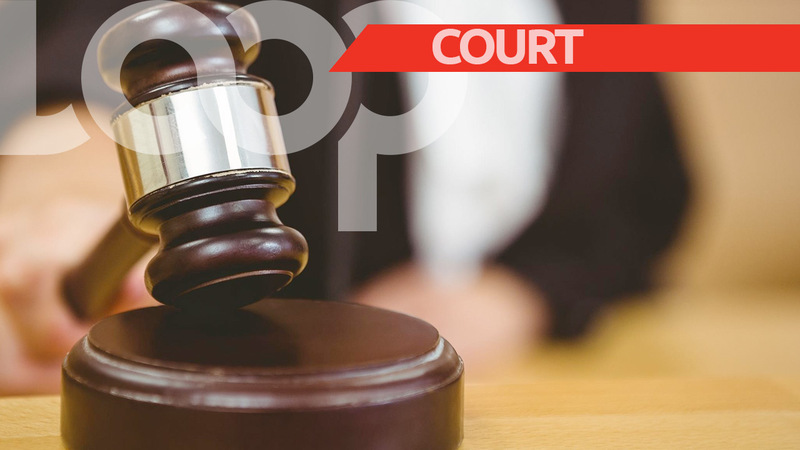 Both of these persons may contact the District ‘B’ Magistrates Court or the Boarded Hall Police Station at 437-4311/ 437- 4396.